Herbalife Gran Canaria added a familiar face to its backcourt mix with point guard Nikola Radicevic signing a deal until the end of the season. 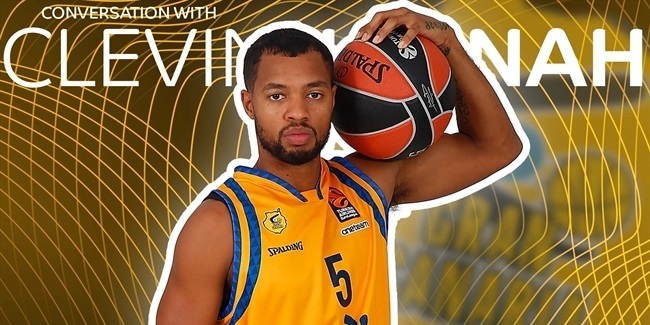 Radicevic (1.94 meters, 24 years old) has played with Gran Canaria in the second part of the last season and has helped the team earn its first-ever Turkish Airlines EuroLeague berth. 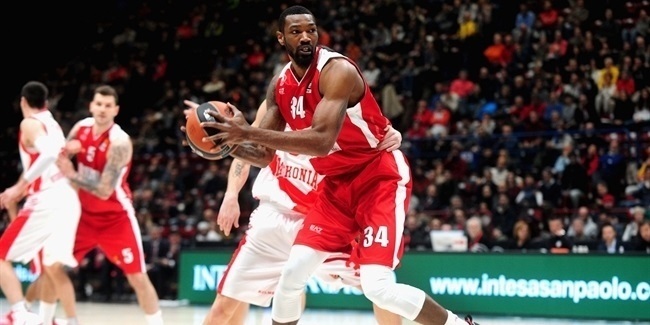 In the early part of last season, Radicevic made his EuroLeague debut with Crvena Zvezda mts Belgrade, posting 3.8 points and 1.9 assists over nine games. He now arrives from Dolomiti Energia Trento, where he started in six 7DAYS EuroCup games this season, averaging 7.8 points, 3.7 assist and 1.3 steals. 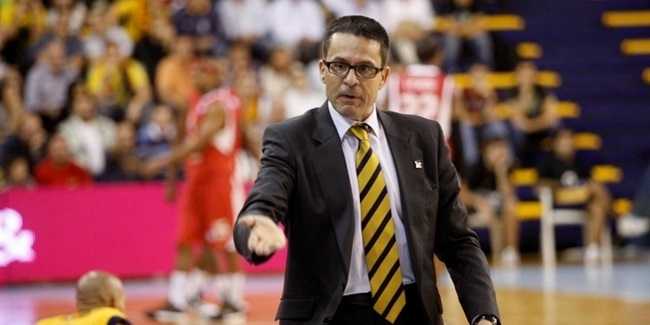 In his career, Radicevic also played with Partizan Belgrade of his native Serbia, Seville of Spain, and Lietuvos Rytas of Lithuania.